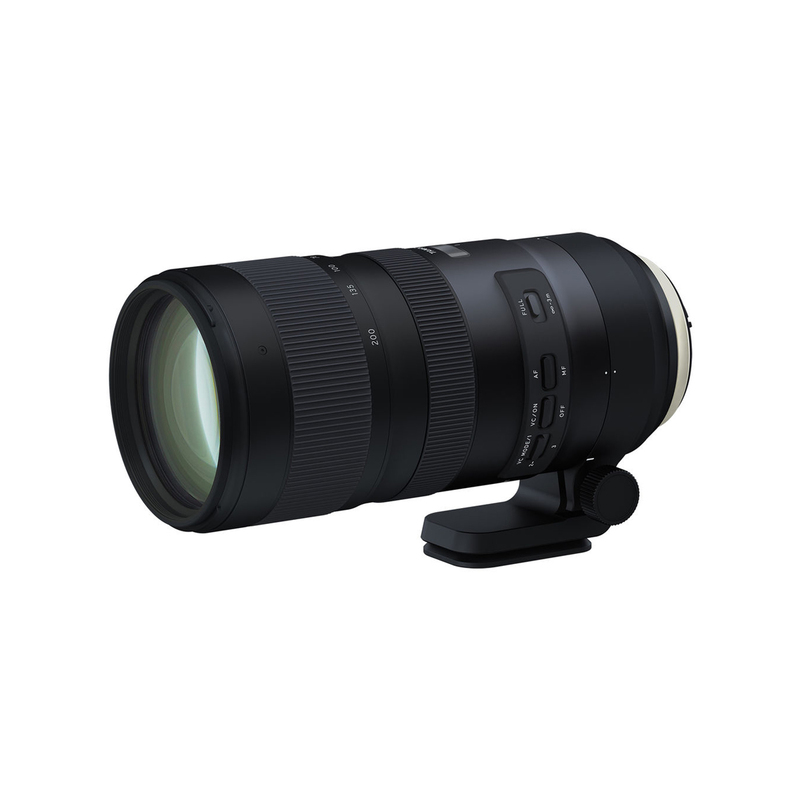 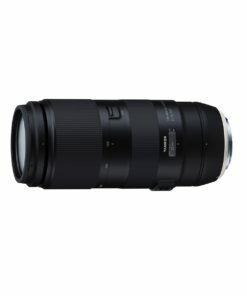 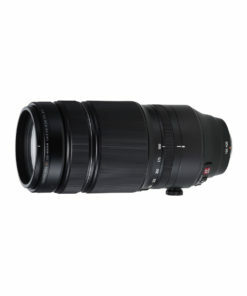 The new SP70-200mm F/2.8 G2 (Model A025) telephoto lens reimagines the highly acclaimed Model A009 with enhanced optical performance, improved VC (Vibration Compensation), faster AF speed and accuracy, and shortened MOD (Minimum Object Distance) for greater flexibility. 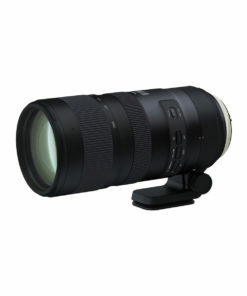 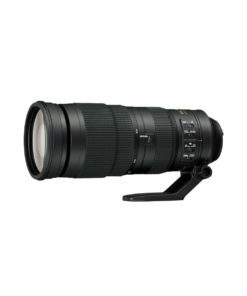 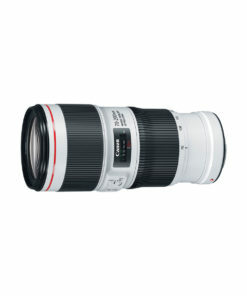 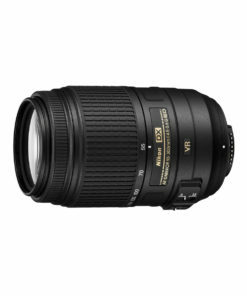 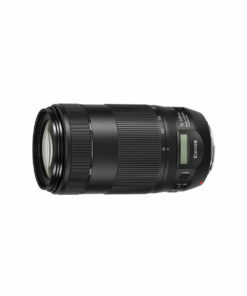 Whats more, compatibility with Tamron tele converters provides additional focal length. 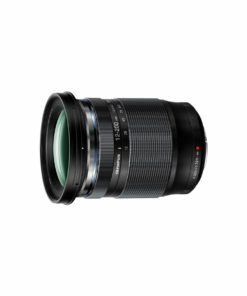 In keeping with the SP series innovative technology, the lens is designed to be durable, flexible and resilient enough to rise to any occasion.